The hills of Nepal are popular for hiking. Generally, hiking means one or 2/3 days walking but it is little bit longer distances than most of other trekking. 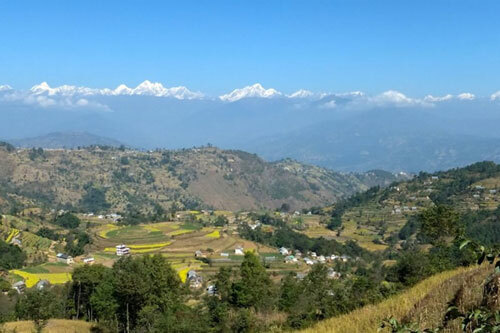 Hiking provides you with spectacular views of the mountains and the deep valleys, as well as a chance to become acquainted with the Nepali people's lifestyle, their art, architecture and cultural traditions. 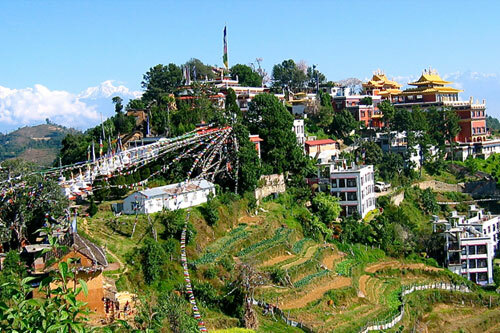 Nepal is famous for trekking but hiking holidays as well. Hiking around the villages a few kilometers far from Kathmandu. 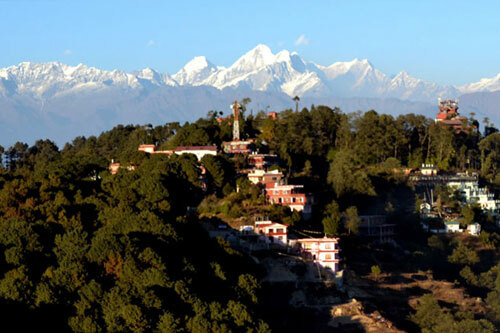 The hills of Nepal are popular for hiking. Thus, it makes Nepal a paradise for peak hikers. Hiking is not as extreme as trekking but you have to be careful because hiking in mountains of Nepal can be challenging in terms of physical fitness and health. A lot of tips and information are provided about hiking which you must accept because it's for all your safety. There are many popular areas for one or two day hikes. Most of hiking areas are in Nepal around Kathmandu and Pokhara hiking packages if you interested for hiking in Nepal please contact us, Mountain Guide Trek is organizing hiking tours according to your desire.